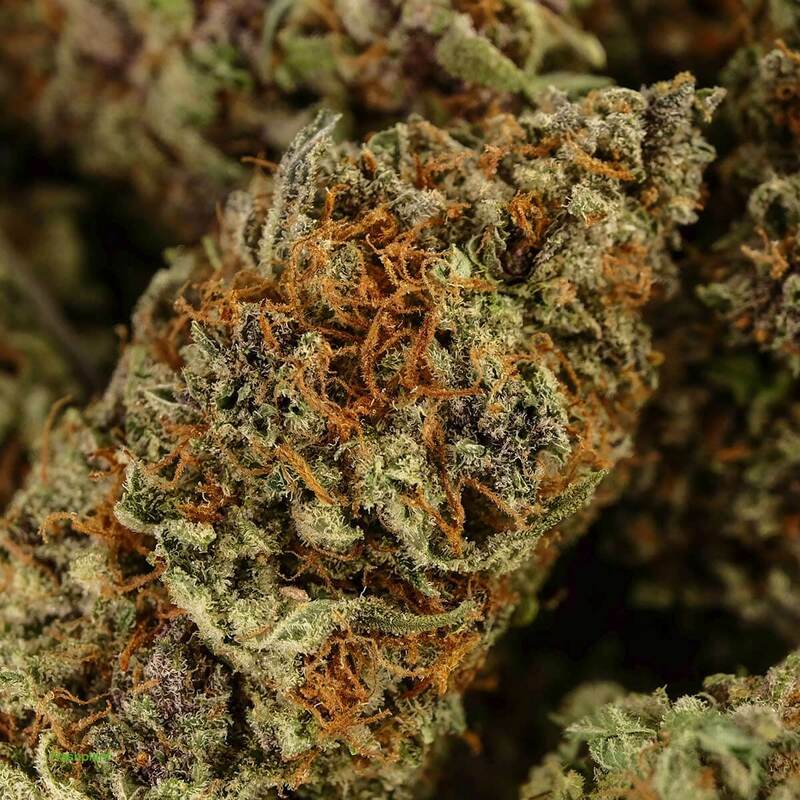 Hash Plant made its way from Holland to the United States in the early 1980s. 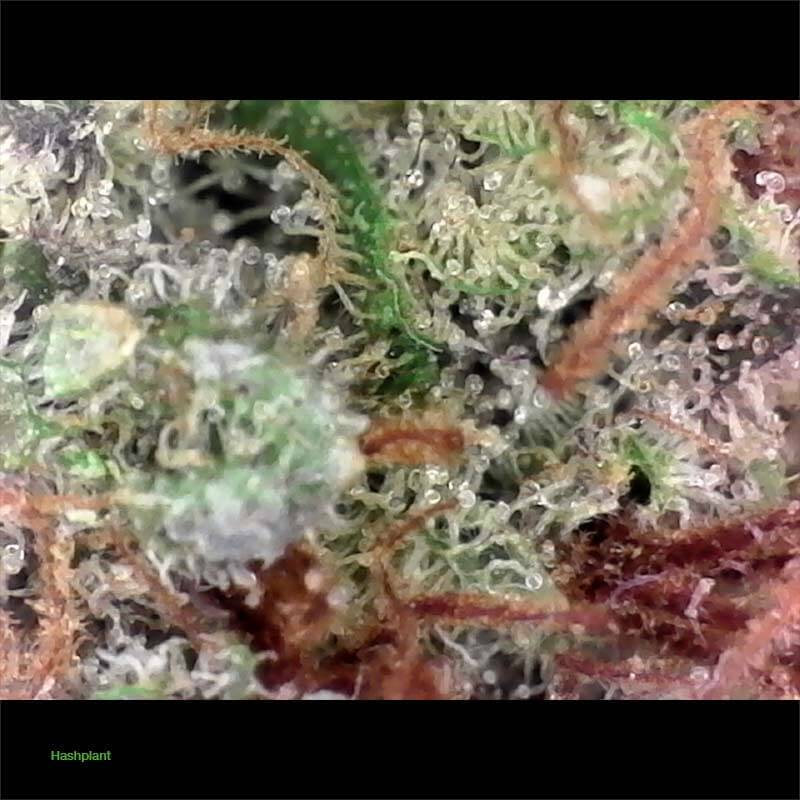 This 90% indica is the genetic offspring of the original Hash Plant strain and Northern Lights. 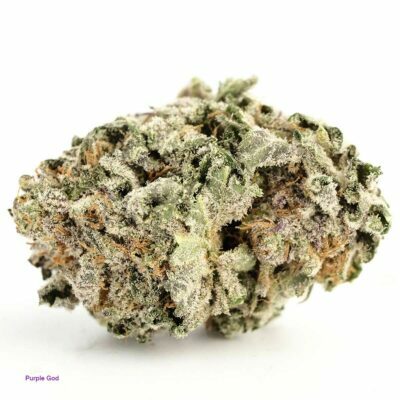 This strain grew in popularity in part due to its flavour and aroma – which closely resembles rich hashish. 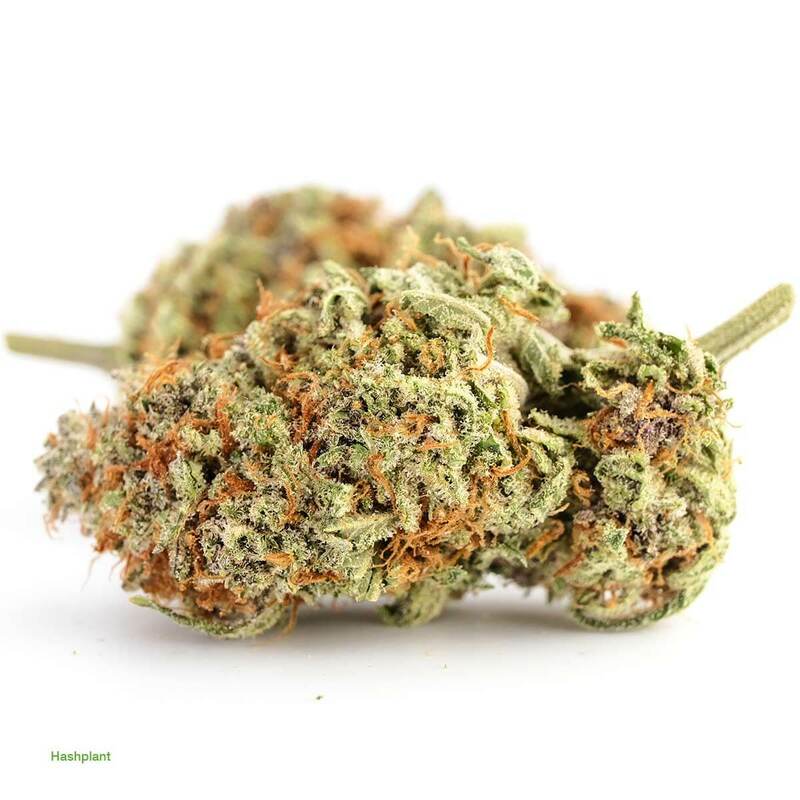 Upon smoking, this strain produces a sharp and spicy taste, with earthy undertones. 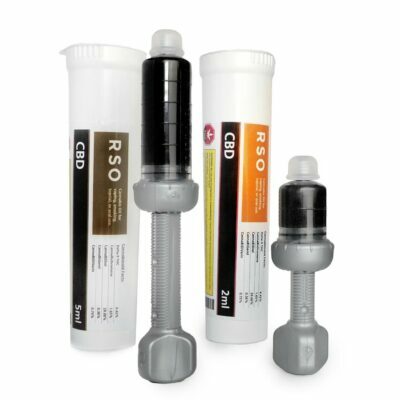 Hash Plant results in an immediate and powerful, total body high – that some beginners may find slightly overwhelming. This potent strain has been known to cause couch-lock and may lull the user into a deeply blissful sleep. For these reasons, Hash Plant is best enjoyed at the end of a long day, or before bed to aid in sleep. 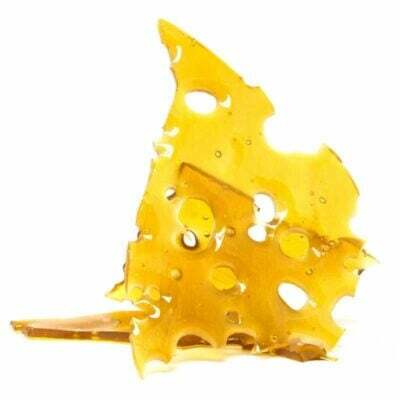 Due to its fast acting and long lasting effects, Hash Plant has been used to treat various conditions including insomnia, chronic pain and inflammation, migraines and appetite loss. What a great smoke. Great bud to analyze under a microscope.